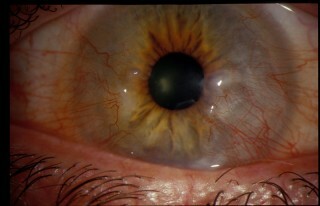 In conditions such as Salzmann’s nodular degeneration, a normal cornea develops irregular opacities on its surface. These cause reduced vision, photophobia and, in some cases, foreign body sensation and discomfort. The abnormal tissue may be stripped away by careful lamellar dissection. The surface corneal epithelium can then grow over the smoothed cornea, improving vision and easing the physical symptoms. 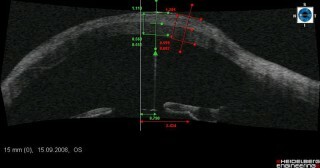 Similar opacities may form at the apex of the cone in a keratoconic cornea, reducing vision and reducing contact lens tolerance. 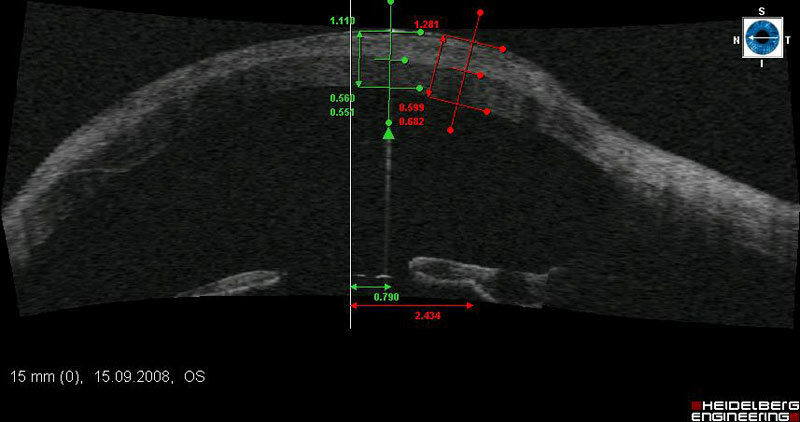 These may be also removed by superficial keratectomy, allowing continued contact lens wear and in some cases avoiding the need for corneal transplantation.